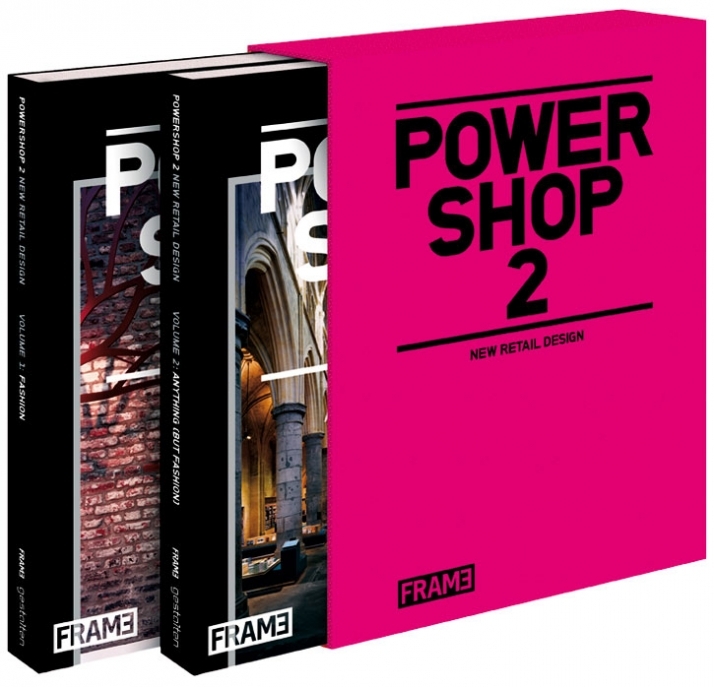 FIVE volumes of POWERSHOP.2 by FRAME and Gestalten to be won! 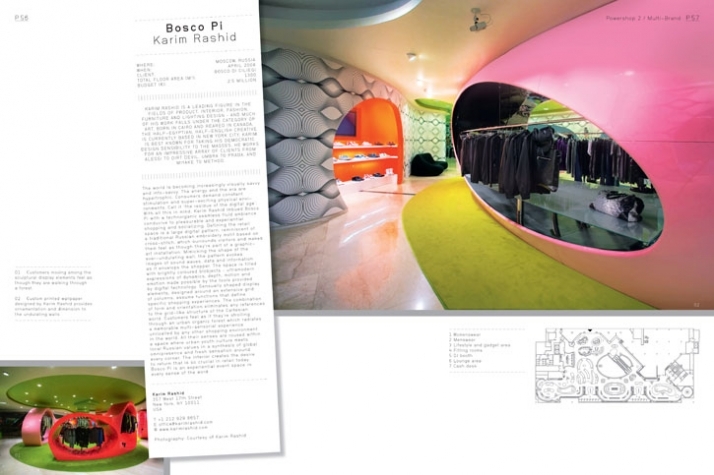 Retail space design is an ever-growing and very demanding sector in interior design. 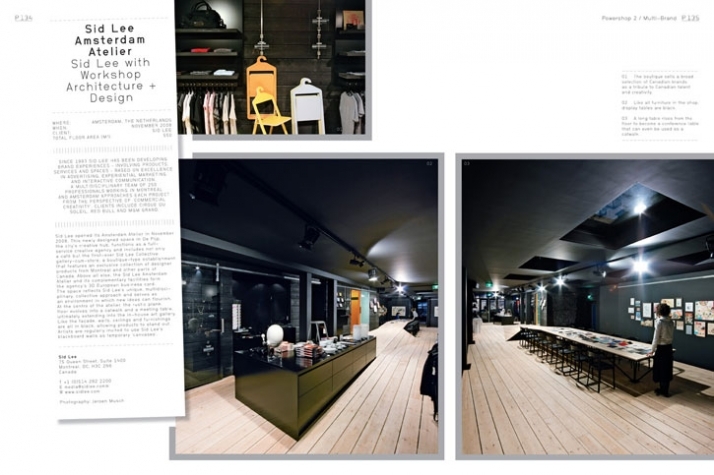 The concept and the program perceived by the designer makes the space a blast, and will have everyone talking about it, or makes it just another retail space. The space needs to act as a backdrop to present the product identity, represent and mirror the brand identity and offer the customers the opportunity to experience the microcosm of the brand. Furthermore, apart from the primary use, the space designed is often used as a showroom, event space or gallery as well. 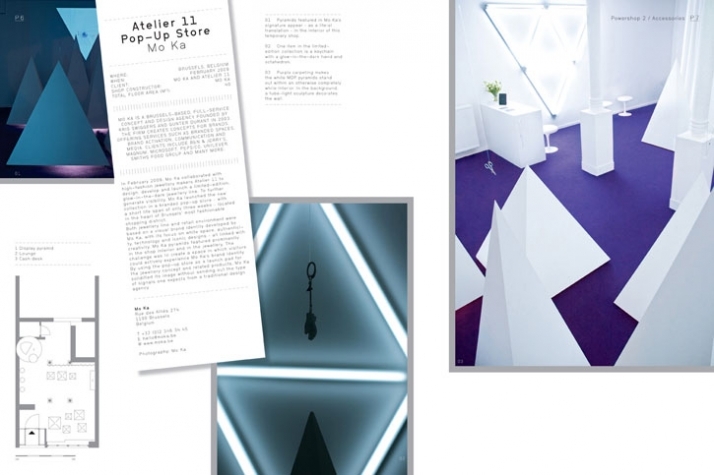 Designers are asked to meet the ever-demanding needs of the store space and meet consumers’ trends and social conditions so that the store can provide maximum interaction, entertainment and a unique shopping experience which will maximize the brands recognition and profits. 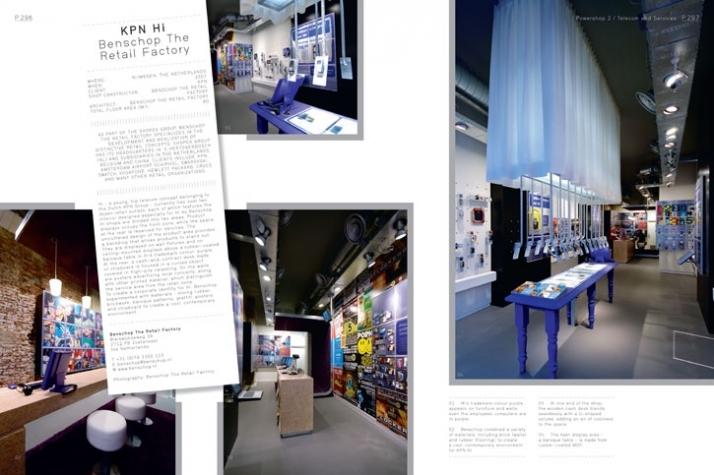 POWERSHOP // New Retail Design by FRAME Publishers and Gestalten carefully selected and depicts 200 outstandingly designed stores which purposefully adhere to the above requirements. Providing a unique global overview of projects from world trend-setting cities such as New York, London, Paris to Tokyo, Shanghai, Berlin, Stockholm and Amsterdam, in addition to compelling destinations such as Melbourne, Istanbul, Moscow, Belgrade and Dubai. Within the book are projects by world renown designers such as Marcel Wanders, Wonderwall, 20|20 Limited, Coop Himmelb(l)au, Karim Rashid, Mattheo Thun, Tokujin Yoshioka and Ippolito Fleitz, to name but a few. POWERSHOP is an exquisitely compiled book that features the most exceptional and innovative architectural designs and concepts. The book includes glamorous, innovative and chic projects which are unveiled through floor plans, detailed descriptions of the interior concept design and approach, as well as lavish photography, along with the designer profiles. 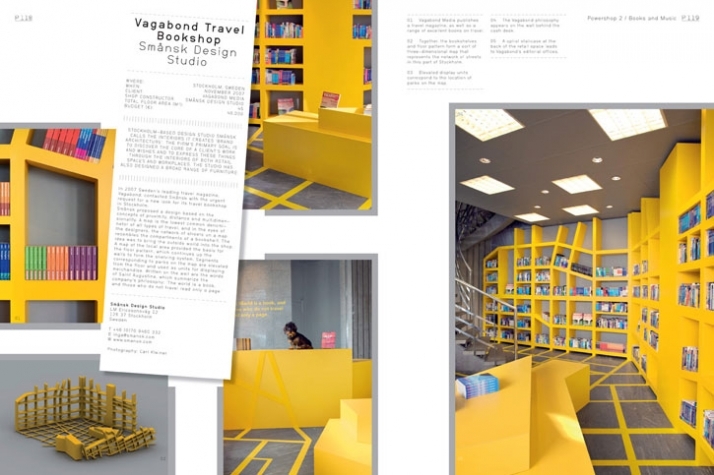 The two volumes of the book will definitely act as a base and assist any designer in tackling the challenges of designing a contemporary trend setting retail store worldwide. YOU MAY BE THE LUCKY WINNER!! Yatzer teamed up with FRAME Publishers and Gestalten and FIVE lucky readers are going to win POWERSHOP // New Retail Design. The two volumes, hardcover book consists of 640 full color pages in an amazing bright pink slipcase! To win the POWERSHOP-2 you should “add a comment” with your NAME, your PROFESSION and your COUNTRY. The FIVE winners will be randomly picked and will be announced in Yatzer’s TWITTER account on Monday 1 February 2010. For this reason, all the candidates have to fill out the comments form and then just simply follow us on TWITTER. // The information which will be received, as always, remains strictly confidential and will not be redistributed or used in any other manner. The deadline for your submissions is on Sunday 31 January 2010.
more competitions are coming soon so stay tuned!